Did you know that 46 children are diagnosed with cancer every school day? In order to make an impact in the lives of these children, we have teamed up with Rally Spokesperson, Brian McCann. 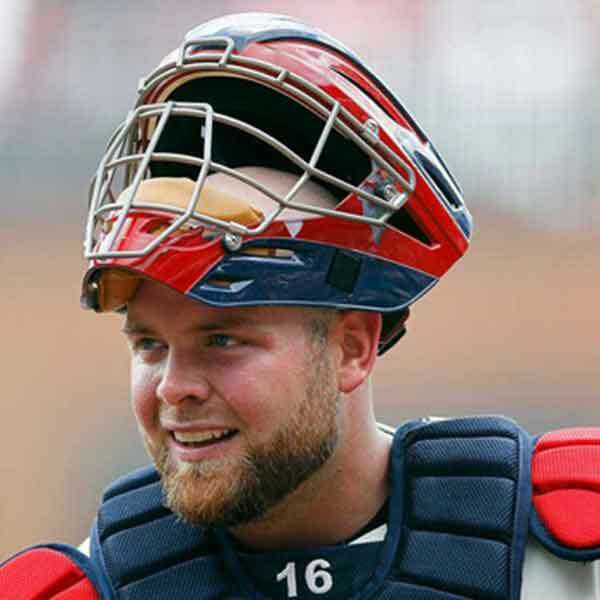 Brian is the Houston Astro’s All-Star Catcher and now a World Series Champion! 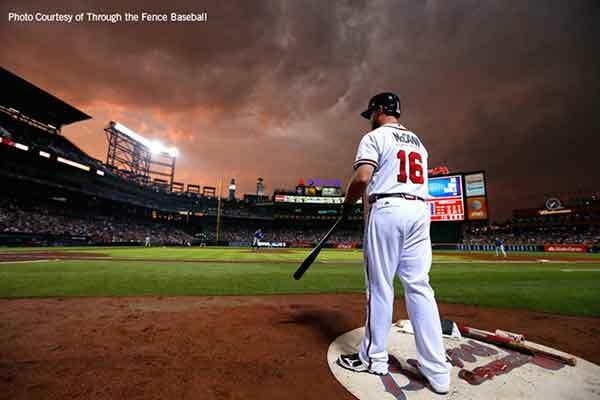 Every time Brian McCann hits a home run this season, he and a group of generous fans will help knock childhood cancer out of the park through the McCann 46 Home Run Challenge. Our 2019 goal is to reach $2,000 per home run. We can’t wait to see how many home runs Brian hits this season! Take the McCann 46 Challenge Today! 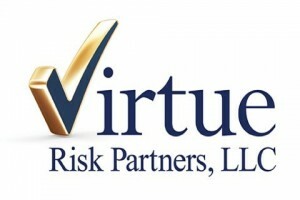 A big thanks to our lead sponsor, Virtue Risk Partners. Virtue Risk Partners are providers of environmental commercial casualty insurance in all 50 states. With more than 50 years of combined experience in underwriting, consulting and risk management. To learn more about Virtue Risk Partners, click on their logo in the top right. We are so grateful to Brian for joining us yet again in the fight against childhood cancer. Cancer is the #1 disease killer of children in America. Over the past eight seasons, 375 supporters have donated more than $230,000 to childhood cancer research through the McCann 46 Home Run Challenge!